Andrew Zimmern visited Billeaud’s in January 2017 and filmed a short segment about the store. 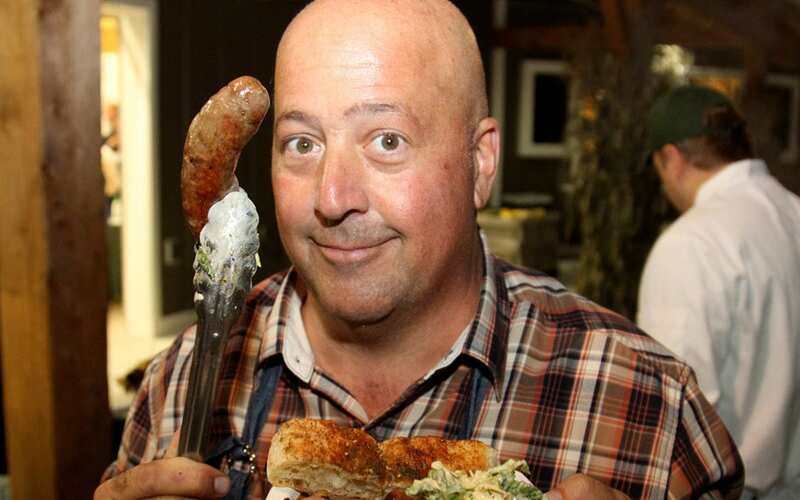 Andrew Zimmern heads south to explore Louisiana’s Cajun country. From blood sausage to chewy ginger cakes, seafood gumbo to wild hog heart, Andrew finds that Cajun country is rife with edible resources and French-inspired recipes from the past.